As a major part of the North Carolina Research Triangle and home of Research Triangle Park, Durham is a thriving center of research and development and a ripe area for business growth and success. It’s also an area where businesses are vulnerable to security breaches from unsavory criminals looking to take advantage of Durham’s bounty. Commercial Security Systems in Durham, N.C. If you have a business or are thinking of setting up a business in Durham, N.C., one of the first things you need to be thinking about is how to protect it. For high-tech security services like video surveillance and commercial access control in Durham, the one company you need is Intellicom. Intellicom has the best-certified security engineers with state-of-the-art equipment ready to design a security system perfectly suited to protecting your business according to your needs and budget. Your security plan can include elements like card-based commercial access control, digitally programmed so only authorized personnel can access your facility. You can further set your system to keep restricted access areas off-limits to unauthorized personnel, as well as to control when people can access your facility. Other features we offer in the way of security for businesses in Durham include video surveillance linked to 24/7 video monitoring. If anyone tries to intrude on your facility at any time, as soon as the HD-level video cameras capture it, the monitoring center will know and will determine which authorities they need to summon. 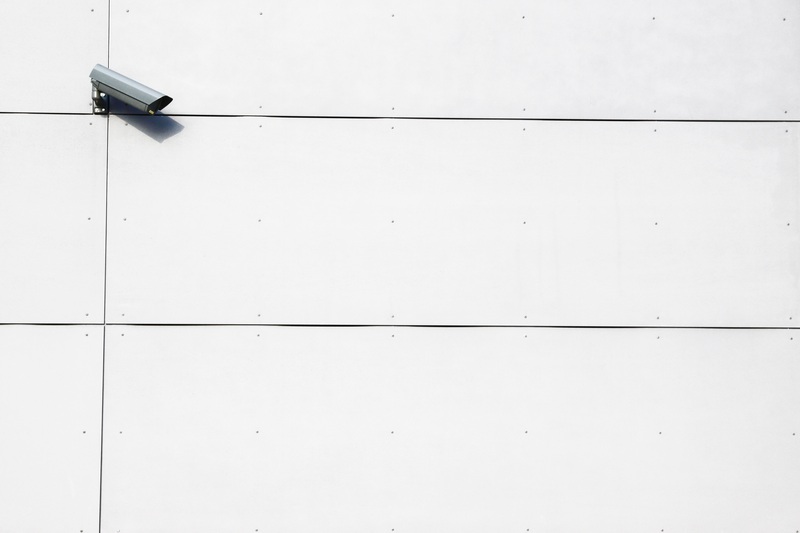 Combine video surveillance with motion sensors and alarms to make your business a nearly impregnable fortress where you can safely leave any sensitive data, precious equipment or other assets without worry, even when you are far away from the facility itself. Top Telecommunications Services in Durham, N.C.
Once you see how smart and sophisticated our business security solutions are, you’ll understand why we are one of the most popular telecom companies in Durham, N.C. as well. Our BICSI RCDD engineers can help sort out your structured cabling in Durham to improve communications and enhance your workflow. Once you partner with Intellicom, you’ll have no need for data center services or AV companies in Durham, as we provide these services as well. Trying to sort out both your communications issues and your security concerns in your Durham, North Carolina business can be both time-consuming and stressful. Let us take all the pressure off and provide you with a complete security and telecommunications solution today. Just contact us online and fill out our simple contact form to get started.